The changes being announced Monday by the Federal Emergency Management Agency represent one of the most significant reforms in the history of the National Flood Insurance Program. 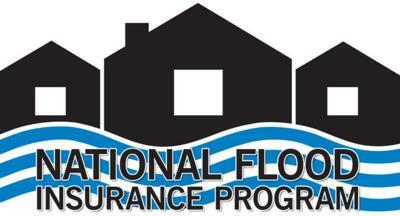 It will tie premiums to the actual flood risk facing individual homes nationwide starting in October 2020. The current system sets prices based largely on whether a home is inside or outside of the 100-year flood plain. The initiative, which FEMA calls Risk Rating 2.0, follows a string of catastrophic events, including the Baton Rouge flood in 2016, Hurricanes Harvey and Irma in 2017 and Hurricane Florence last year. In each of those events, a large share of damaged homes lacked flood insurance, in part because FEMA’s current system didn’t accurately measure their risk.